Every year, from the 9th to the 17th of May, Girona celebrates the “Temps de Flors”, one of the most popular flower festivals in Europe. For ten days, the streets of the city come to life with music, colour and the smell of exotic flowers. During this period, thousands of visitors flood the city enjoying the charm of this unique Catalonian festival with the backdrop of one of the most famous Game of Thrones filming locations. 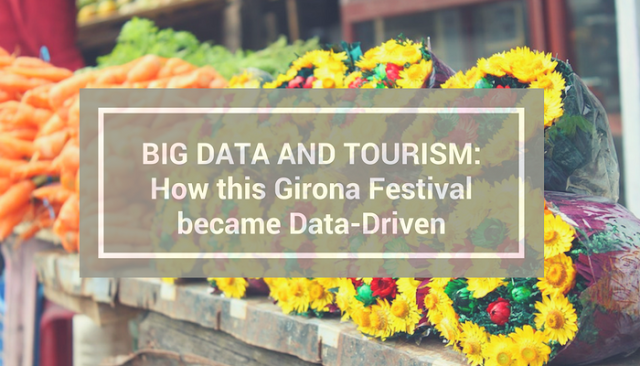 Figure 1: Big Data for Tourism - how has Girona become data-driven in its approach? For 2 years in a row, we have been working with Girona's local government to enable them to take a more data-driven approach to this touristic event, ensuring that the festival is as successful as possible for the organisers. One of LUCA's products (Smart Steps) analyses crowd behaviour by aggregating and anonymising our mobile network event data to provide actionable insights to decision-makers in the public sector in areas such as mobility, infrastructure planning and in this case, tourism. Our study enabled the city of Girona to become a pioneer in Big Data analysis for tourism, analysing millions of mobile data events per day to understand the behaviour of tourists as well as where they come from and how long they stay. Smart Steps prioritises security and privacy at all times, carrying out a robust and exhaustive anonymisation and aggregation process to analyse the movements of groups of people, rather than individual tourists to provide trend insights and patterns. After this, an extrapolation is also applied to provide an accurate representation of both national and international tourists. Key insights allowed us to estimate that Girona had a total of 244,199 visits to the city during the festival. With 90% of visitors coming from Catalonia, 2% from the rest of Spain and 8% from other countries. 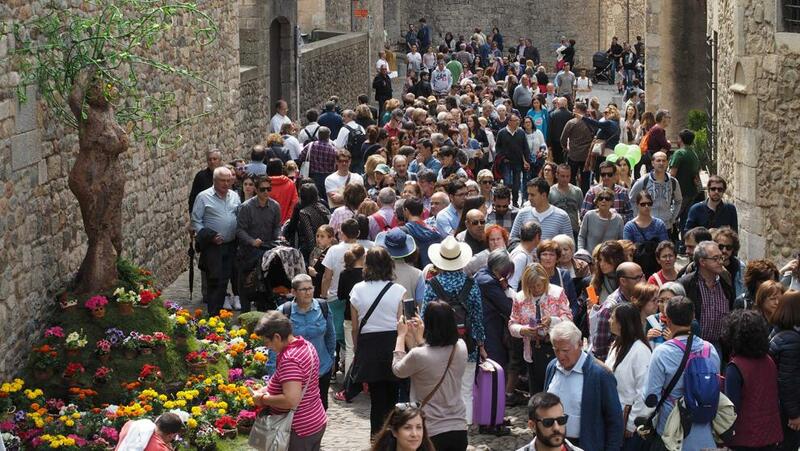 Figure 2: Thousands of people walk the streets of Girona during Temps de Flors. Furthermore, of the Spanish national visitors, we could identify that of the 92% of visitors visiting from Spain, 60% were from regions within Girona, 35% from Barcelona, ​​2% of Tarragona and 1% of Lleida. The study also showed that the gender and age split was consistent among the different regions, apart from in Girona where visitors were slightly younger on the whole compared to other areas of Catalonia. Figure 3: Heatmap of national tourists on the Festival de las Flores. We also saw in the analysis that 18,881 visitors came from outside of Spain, 82% of which came from 9 countries: France, Holland, Germany, Belgium, Great Britain, Italy, Poland, Russia and the USA. French visitors were the most prominent, accounting for 45% of the total. Some years ago, the only way of obtaining this kind of data was by carrying out more traditional visitor surveys. However, now, thanks to Big Data, it is possible to obtain an in-depth analysis of the movements and behaviours of large groups of people. These tourism insights are extremely valuable to both public and private sector decision makers, as they allow them to adapt their offering to give tourists an even better experience. Interested in finding out more about our Big Data tourism products? Watch Dave Sweeney's presentation on our YouTube channel or drop us an email here.